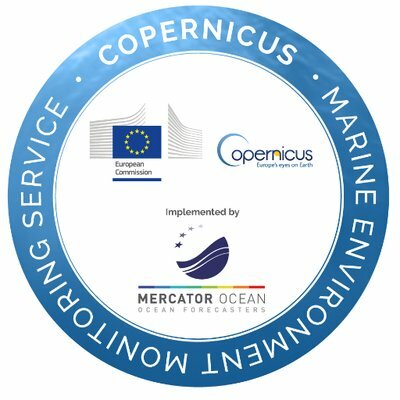 The Copernicus Marine Environment Monitoring Service provides Full, Free and Open Access to Data & Information related to the Global Ocean and the European Seas. It provides regular and systematic reference information (observations and models) on the physical state and marine ecosystems. CLS has delivered SEAPODYM, its model for marine population dynamics, to Indonesia. CLS works routinely alongside local organizations for the protection of marine resources.